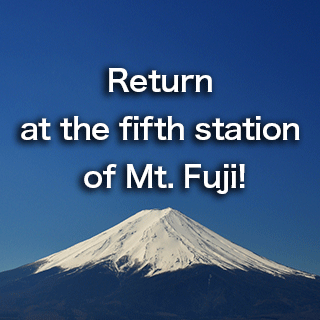 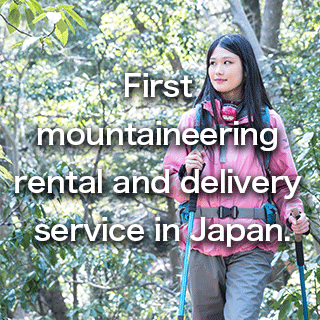 For Fuji climbing, this discount is great! ! 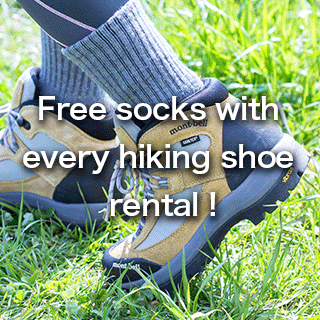 Borrow at our shop and return at our shop & 15% off the rental price with order from the internet. 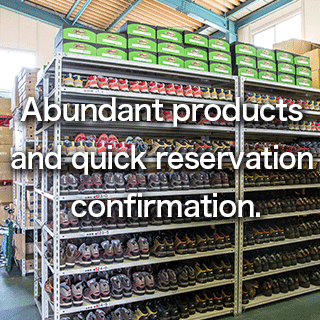 Abundant products and quick reservation confirmation. 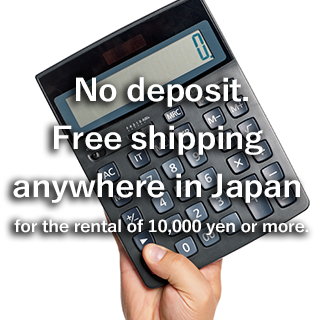 Free shipping for the rental of 10,000 yen or more. 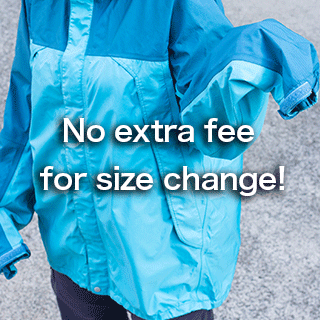 No extra fee for size change. 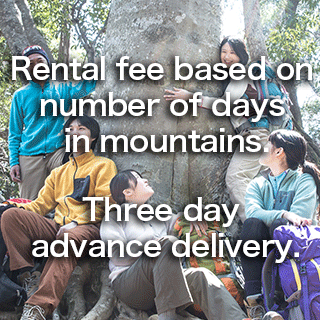 Full refund if you cancel by the day before your trekking. 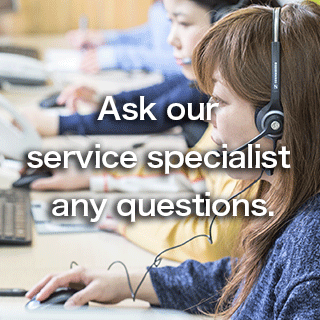 We offer 2 return options for your convenience. 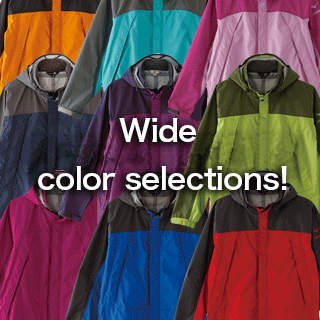 Copyright © 2011 - 2014 Field & Mountain, All Rights Reserved.